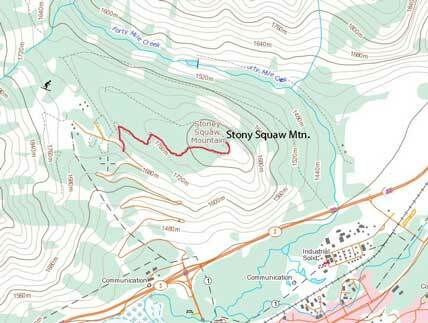 Despite the official status, Stony Squaw Mountain is a mere joke. 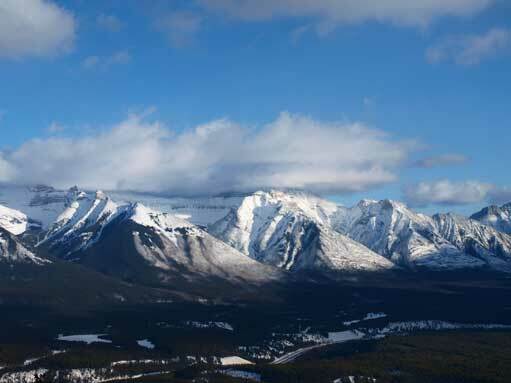 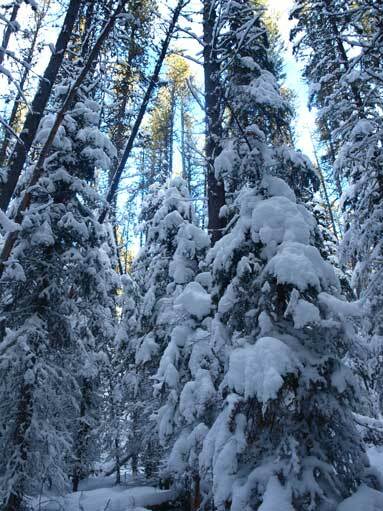 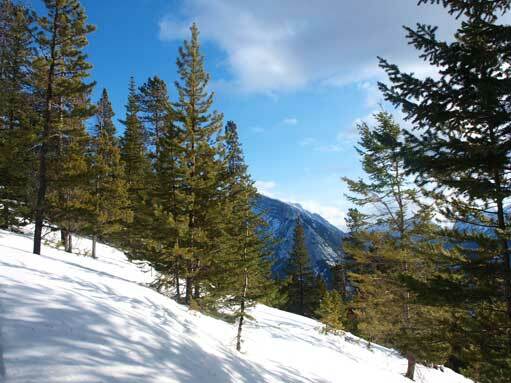 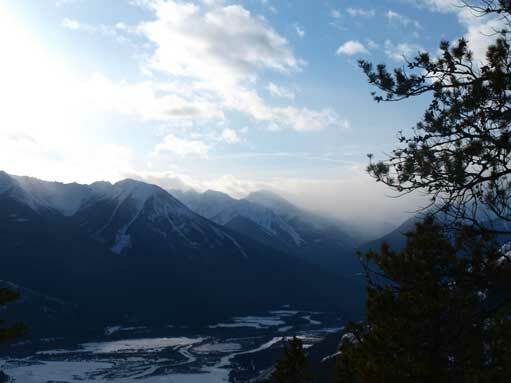 It’s perhaps the most insignificant forested bump guarding the nearby Banff townsite and before starting the hike, you’ve already dispatched most of the elevation gain by driving up the twisting Mt. 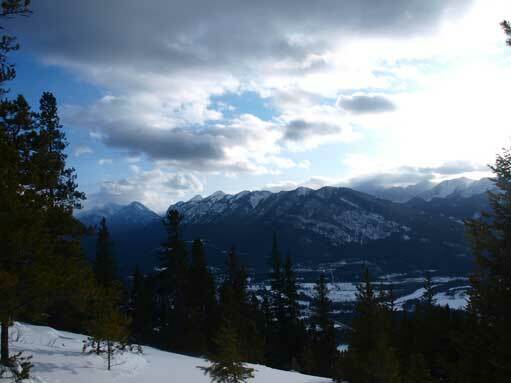 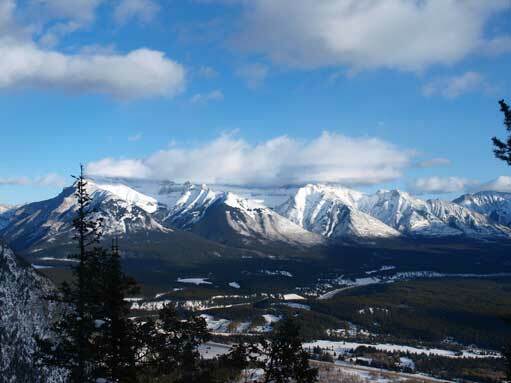 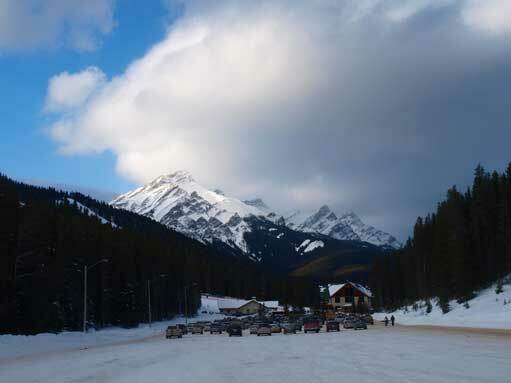 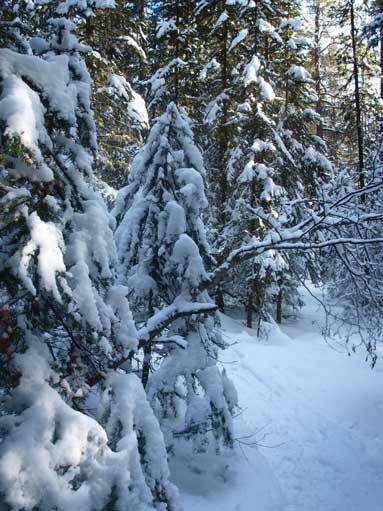 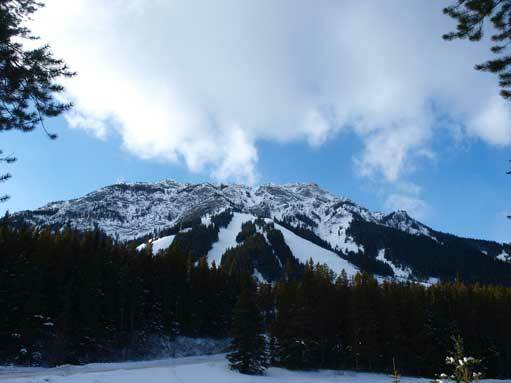 Norquay Ski Area access road. 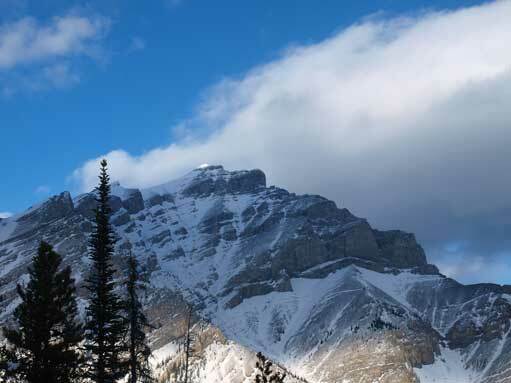 You might argue that Tunnel Mountain which I did two days ago is even smaller in nature (lower in elevation), but I’d say that Tunnel Mountain is also much more isolated. 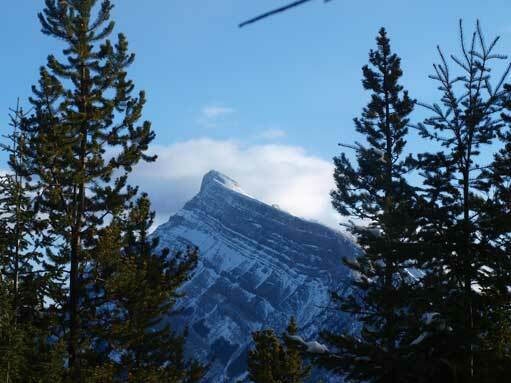 I combined Stony Squaw “Mountain” with Sanson’s Peak to make a day.